Craving Coachella but don’t have the cash/car/camping gear? This weekend, L.A. has enough fun for nonstop Go Go. Less driving. Less sand. Same amount of sunblock. Are you a passionate preservationist? A fan of Googie architecture? 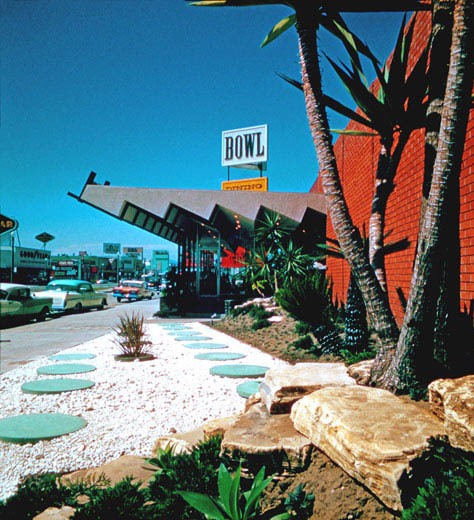 If you answered yes to any of the above, you’ll want to roll on over to the A+D Architecture and Design Museum tonight for the opening of Bowlerama: California Bowling Architecture 1954-1964. The focus isn’t on muscle memory or league stats but on the iconic culture and Atomic Age design of the bowling centers that proliferated during the mid-Fifties when leisure was king. Bowlerama scores plenty of historic street cred; the exhibit was curated by Chris Nichols, a quarter-century advocate for mid-century preservation as well as editor and columnist of the entertaining and informative “Ask Chris” column in Los Angeles Magazine. Put on your pedal pushers and your Lucky Strike bowling shirt and stroll the show. Orange you glad you’ll be going….? 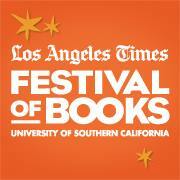 You’ve got your walking shoes, your healthy snacks, your sunblock (see opening paragraph above), and your author/book bucket list for this weekend’s Los Angeles Times Festival of Books. Get down and giddy-up at Grand Ole Echo…. 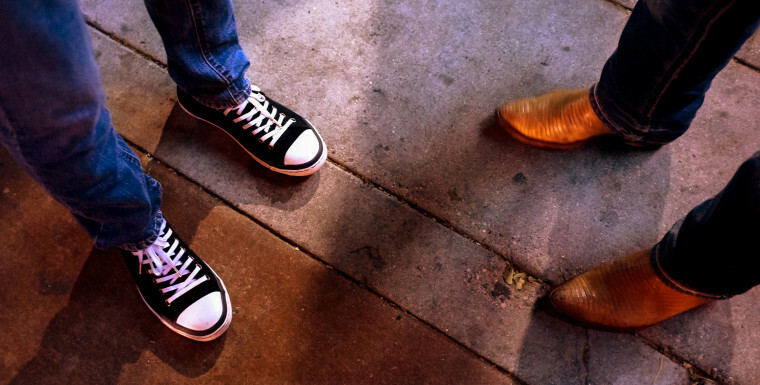 Go Go’ers, Sunday evenings have been dark and lonely the last few months but it’s time to put on your party shoes and kick up your heels because this weekend, Grand Ole Echo launches its 9th year of down home love. The roots/Americana/Good Times institution at the Echo starts the season with a bang. Headlining the spring-start hoedown are The Jolenes: a roots/rocker songwriter supergroup consisting of Dan Janisch, Grant Langston and David Serby with drummer Dale Daniel keeping the beat. Go Go’ers, hips will roll. The Get Down Boys get the party started with high-energy bluegrass while the midlining Smooth Hound Smith duo of Zack Smith and Caitlin Doyle deliver slinky, stylish roots-infused R&B. Soulful songstress Ranger (Nicole Vaughn) serenades from the Back Porch while you sip your beer and savor your ‘cue. The FREE/all ages gathering welcomes everyone from teensters to hipsters with/without kids (a.k.a. “kipsters” per Margaret Finnegan) to ageless dancers with/without walkers. Think of it as universal toe-tapping. Thank you for the shout out! Very much appreciated. And I didn’t even know about what Kaya is doing– I’ll go hang out there! Sunyoung is great. Jennie Cook snacks and hijinks at Kaya Press/Writ Large Press are definitely powerful motivators! Looks like a busy weekend for Prospect Park Books; have fun!